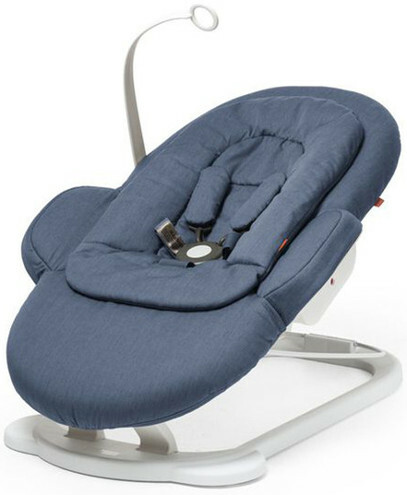 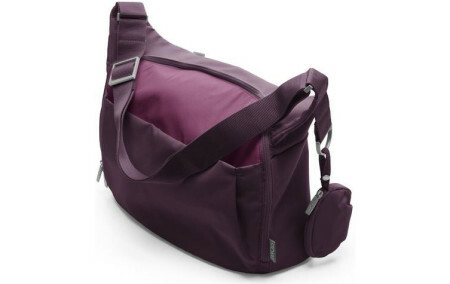 This softened bouncer has an exclusive cradle motion that imitates the sensation a mother’s cradle. 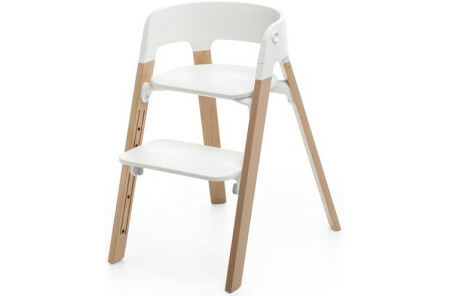 Created in collaboration with Paediatric Physiotherapist, the newborn insert guarantees that your infant baby will be well supported when positioned in this Stokke Steps Bouncer. 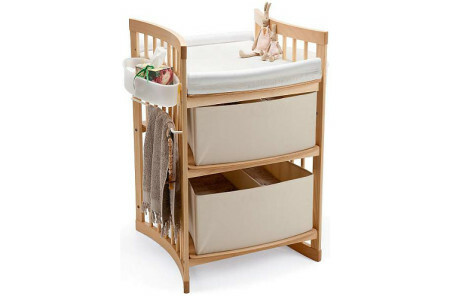 The removable toy hook ensures that your bundle of joy’s favorite toy is always there for easy entertainment.